Sunchem BV is an industrial research and develop company operating in the sector of genetic and recombinant DNA applied to plant for energy and human purposes. About energy application, Sunchem is developing a non-nicotine non-GMO tobacco variety, named SOLARIS, into a novel source of unconflicted protein and biofuel. 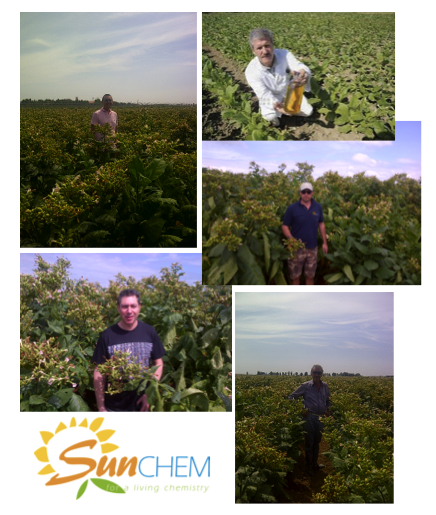 Sunchem holds the exclusive rights to the enjoyment and development on an international level of the new industrial patent “seed tobacco” (Italian patent RM2007A000129 and international patent PCT/IB/2007/053412). 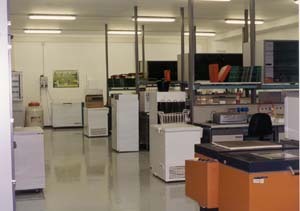 Sunchem Holding is qualified as Licensor. Sunchem presents a mix of professional skills organized to develop and consolidate new vegetable plant studying the process from the genetic and agronomic to market applications. Sunchem presents a flexible team aggregating on demand the best professional skills on the national and international market. Massimo Ghilardi (President), entrepreneur with decades of experience in managing municipal solid waste and energy production from renewable sources such as biogas and vegetable oils. 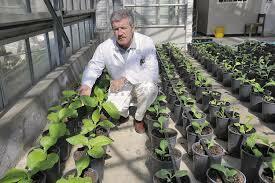 Prof. Corrado Fogher (Scientific Coordinator), PhD Genetics, University Cattolica of Piacenza, Faculty of Agricultural Science. 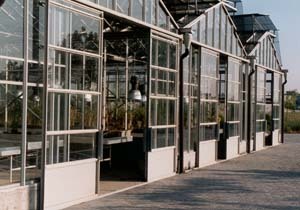 Sunchem Holding cooperates with Plantechno Srl, company specialized on plant-based biotechnology (www.plantechno.com).